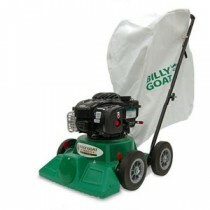 Billy Goat leaf / litter vacuums are powerful and reliable. 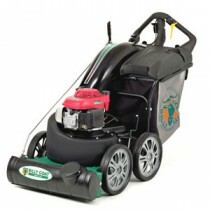 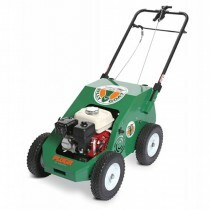 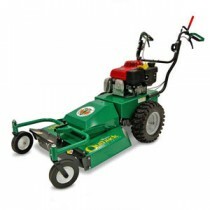 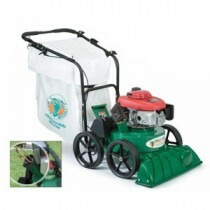 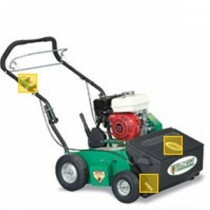 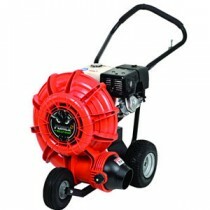 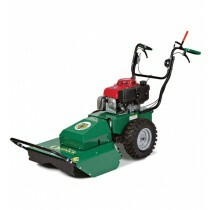 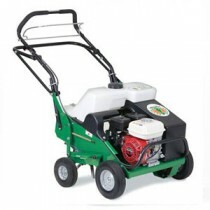 Can be put to use all year round for collecting grass clippings, leaves, hedgetrimmings and general litter. 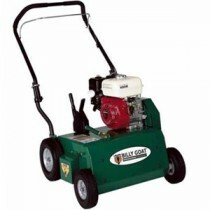 Billy Goat is the original machine in this market and really cannot be beaten easily for quality and reliability. 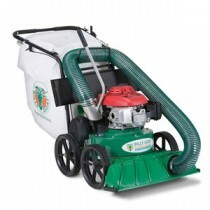 KV range Billy Goat’s next generation 27” wide lawn and litter outdoor vacuum is ideal for residential and property maintenance and builds on our 40 year legacy of strong suction, simple operation, and reliable design that makes outdoor vacuum clean-up a snap.